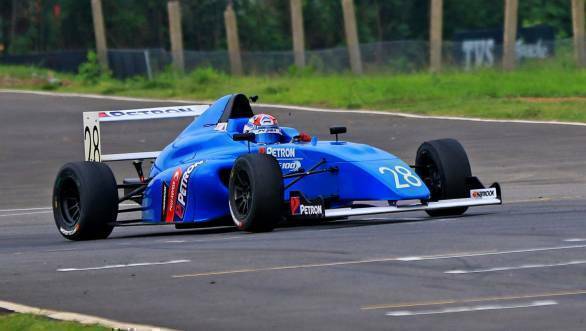 It was a fine double victory for Frenchman Alessandro Ghiretti in the first two races in the Formula 4 South-East Asia Championship held at the Madras Motor Race Track last weekend. Ghiretti even managed to take a third place finish in the third race of the weekend. 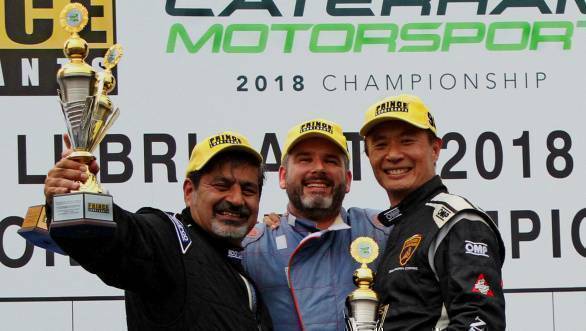 In the Caterham Asia Championship, it was Peter Reynolds who won both races at the MMRT, while Vicky Chandhok (returning to racing for a one-off appearance after 25 years) finished second in both races. In the first F4 race, Ghiretti took a comfortable win, having started from pole. He spent most of the 15-lap race slowly increasing his lead over the chasing pack, and eventually won the race. In the second race, despite the reverse grid format that required him to start from eighth position, he managed to win once again, having moved into the lead of the race by the halfway mark. Despite the fact that he had Kane Shepard on his heels, he managed to take a fine win. Third place went to Malaysian driver Muizz Musyaffa. In fact, Musyaffa would go on to win the third race, ahead of Ghiretti and Shepard. 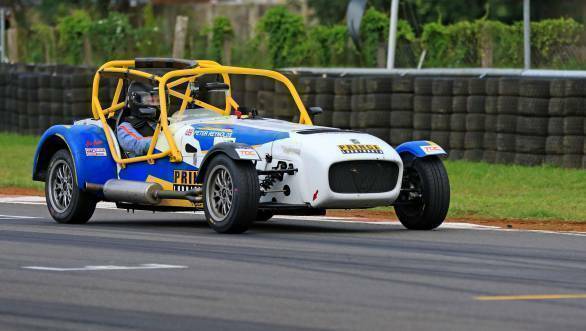 Both the Caterham Asia races were won by Peter Reynolds. In the first race, Reynolds briefly relinquished the lead to Chandhok, but recovered to take victory. He then repeated his performance in the second race, winning ahead of Chandhok and Tan Pye Sen of Malaysia.